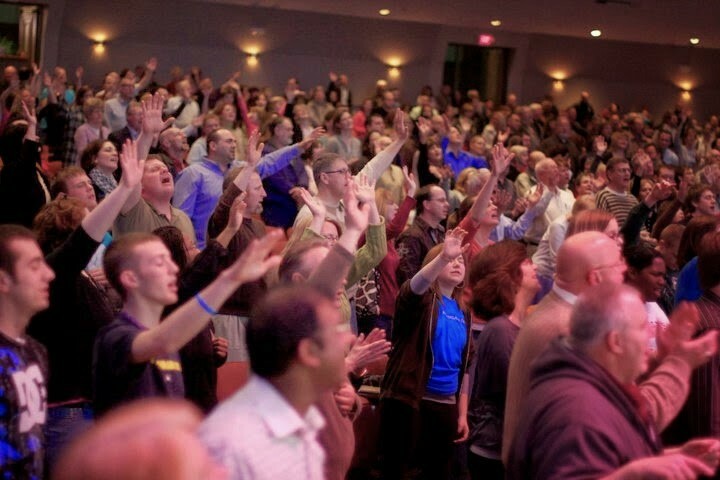 It seems universally true in Christian denominations and fellowships that those pastors who are gifted to gather large congregations around their ministries are among the most sought-after conference speakers. 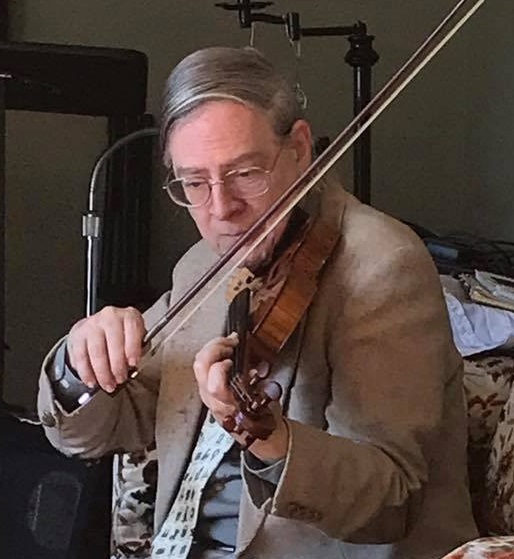 In the Latter Rain Movement, that understandable model could be observed in the ministries of the Bealls from Detroit, Charles Green, Violet Kiteley, and Thomas Wyatt, to name a few. 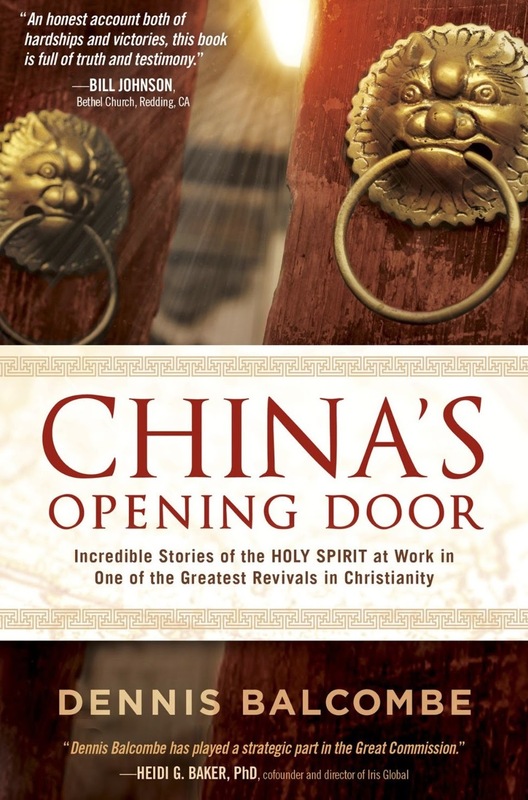 But, it is also true that occasionally there are pastors with smaller churches that are recognized as having exceptional anointing, including insight into the Word and ability to communicate. Conference attendees are enriched by those ministers, as well. 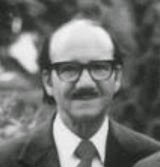 The ministry of Winston Inskip Nunes (1912 - 1999) belonged to the second group. 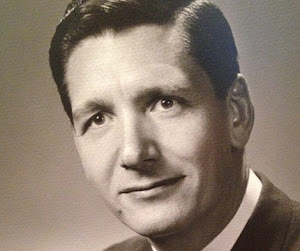 He pastored Broadview Faith Temple in Toronto from 1967 to 1999, but the number of congregants was never commensurate to the depth of Nunes' ministry. 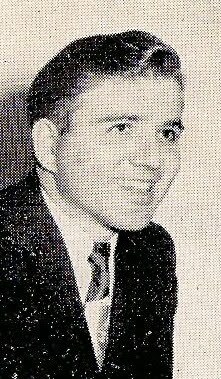 Benny Hinn wrote in his autobiography, He Touched Me, that Nunes was "one of the most remarkable Spirit-led ministers whoever lived." 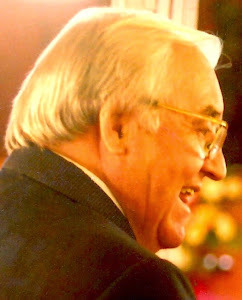 Whatever degree of hyperbole one may assess Hinn to have indulged in, it remains that Hinn felt compelled to honor a ministry that had deeply impacted him when he was a youth in Toronto. 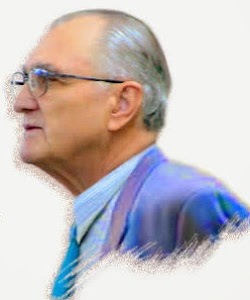 In one weekend conference I drank in more from brother Winston Nunes from Canada - at that time more than forty years in the Spirit - than from many others over many years! I would trot out a favorite theory and try it out on Winston. 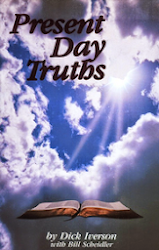 He would answer with such grace and wisdom that it was as though my thoughts smashed against a wall and came tumbling down to dust - but comfortably. Then I would try out another idea on him. He would come back with an "innocuous" question that impaled error like a dart pinning a target for all to see - and it felt freeing! When Sandford speaks of Nunes making his point with a question, it brings to mind another of his rhetorical devices. If you never heard Nunes purposefully misquote a verse, then pause so that his audience would hopefully recognize - and have underscored for them - the error, then you probably never heard the man speak more than 15 minutes. 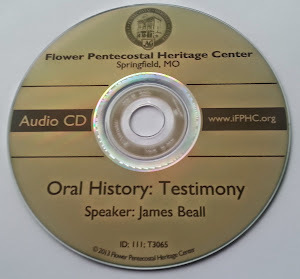 He would say something like, "Now the works of the devil are these; Adultery, fornication, uncleanness, lasciviousness, idolatry, witchcraft ..." and then allow his voice to trail off from the recitation of the list from Galatians 5. As the audience would signal - vocally or non-vocally - that he had misquoted the verse, he would continue, "What? Your Bible doesn't say that? Surely those things are the works of the devil. What's that? Your Bible says they are works of the flesh? Oh, I see." 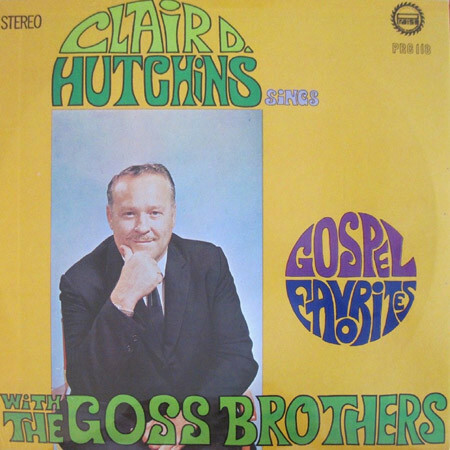 In so doing, he had underscored for charismatic audiences in the 1970s, for instance, that not everything had to do with the devil and demons - "the flesh" is the source of a great many problems. Perhaps such rhetoric is not your cup of tea, not how you prefer to learn. Well, Nunes' style was effective enough that it kept him in the limelight throughout most of his ministry. 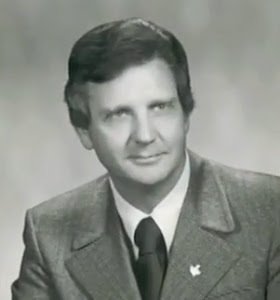 David Mainse had him on the Canadian daily TV show 100 Huntley Street many times, and he was a speaker at events like the Greater Pittsburgh Charismatic Conference in 1973, Jesus '76 in Mercer, Pennsylvania, and the non-denominational segment of the Conference on Charismatic Renewal in the Christian Churches in Kansas City back in 1977 (in all three cases, he addressed thousands). 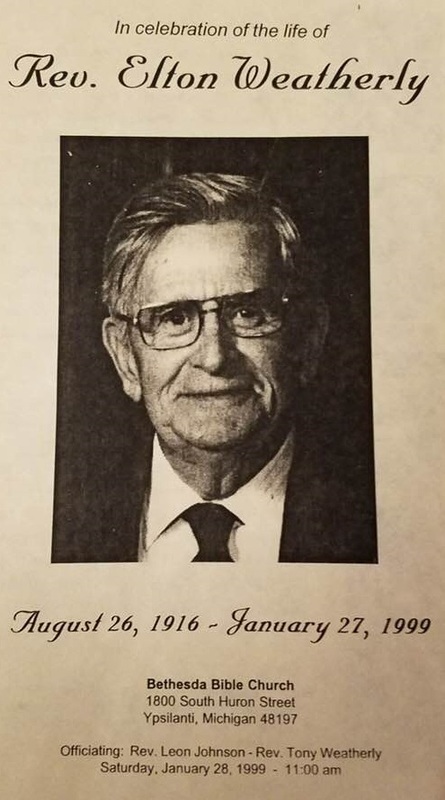 His inclusion in the Kansas City conference and his participation in what were known as the Glencoe leadership meetings are clear evidence that he was viewed as an elder statesman in the Charismatic Renewal. 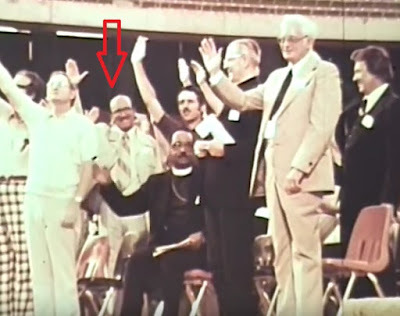 Because of serious tensions among leaders in the Charismatic Renewal, annual meetings were held for a couple of decades to provide a forum that would hopefully promote real unity among charismatic believers. 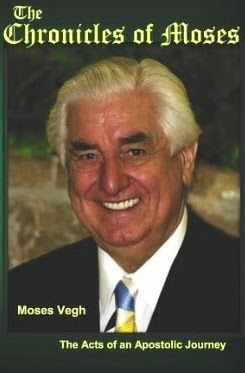 The high-profile leaders who met - by invitation only, according to Vinson Synan - became known as the "Glencoe group" because the meetings were held a small retreat in Glencoe, Missouri. 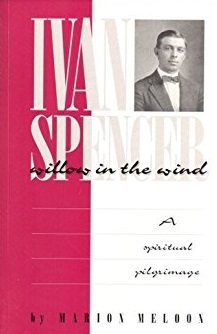 Synan says in his book, An Eyewitness Remembers the Century of the Holy Spirit, "All major streams of the renewal movement were ... represented in the Glencoe meetings," adding that independent Pentecostals were usually represented by "Winston Nunes and Maxwell Whyte." Not too bad for a pastor who only spoke to a couple of hundred parishioners on Sunday mornings. For many years, Nunes also hosted a pastors' conference at his church in Toronto. One year, the guest speaker Art Katz, who was famous for making provocative statements, made a remark that included crude language. He turned to Nunes and said, "You don't mind if I say [omitted for crudity] do you?" 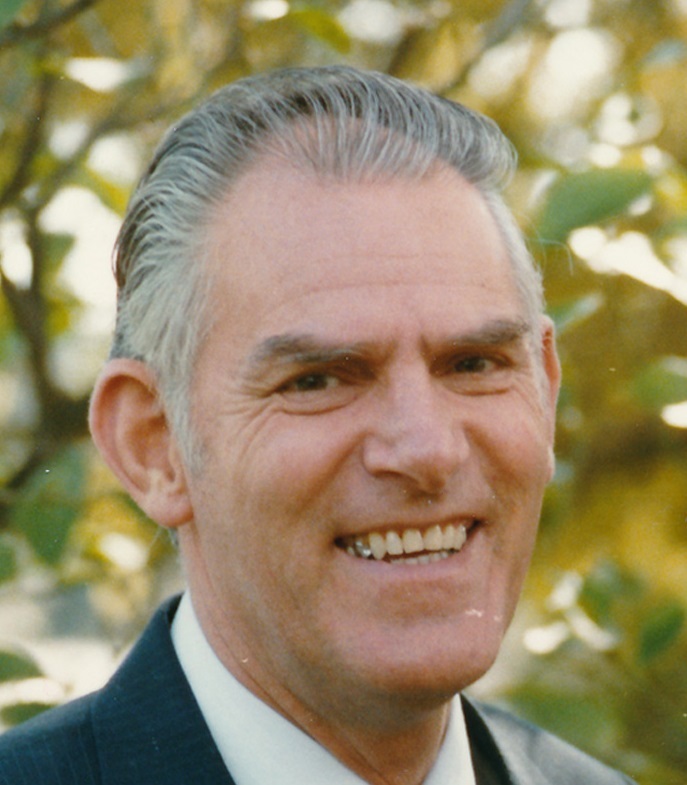 The veteran pastor replied calmly, "Yes, I do." Nunes had the stature to draw pastors to an annual conference and to withstand a famous speaker who stepped out of bounds. 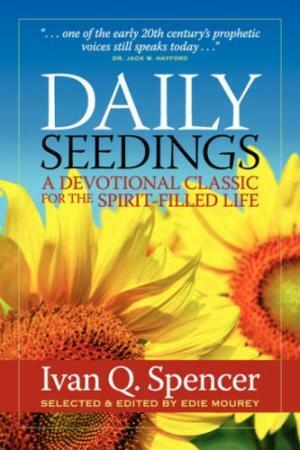 For Nunes, being a Pentecostal or Charismatic meant a lot more than the gifts of the Spirit, it also involved fruit of the Spirit - which speaks to the issue of character. 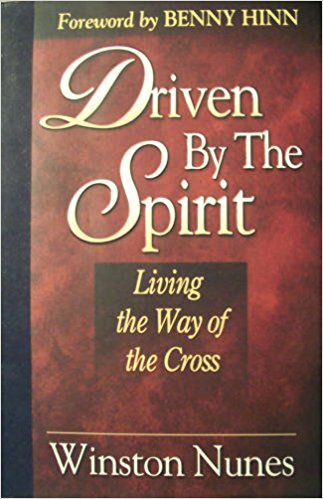 Hence the name of his book, Driven by the Spirit: Living the Way of the Cross. 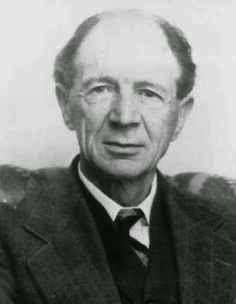 Winston was born on the island of Trinidad in 1912. 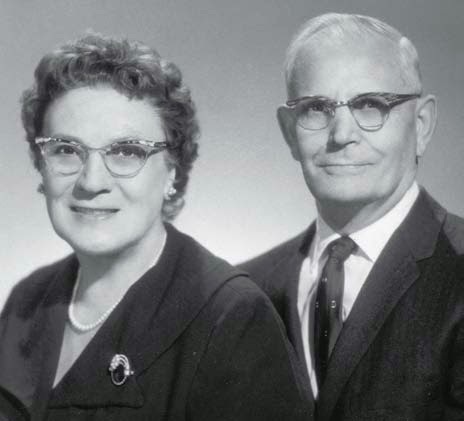 While he was yet a young boy, two missionaries from the Pentecostal Assemblies of Canada (PAOC) - Ruth Pemberton and Clara Siemens - began to evangelize in the British West Indies. 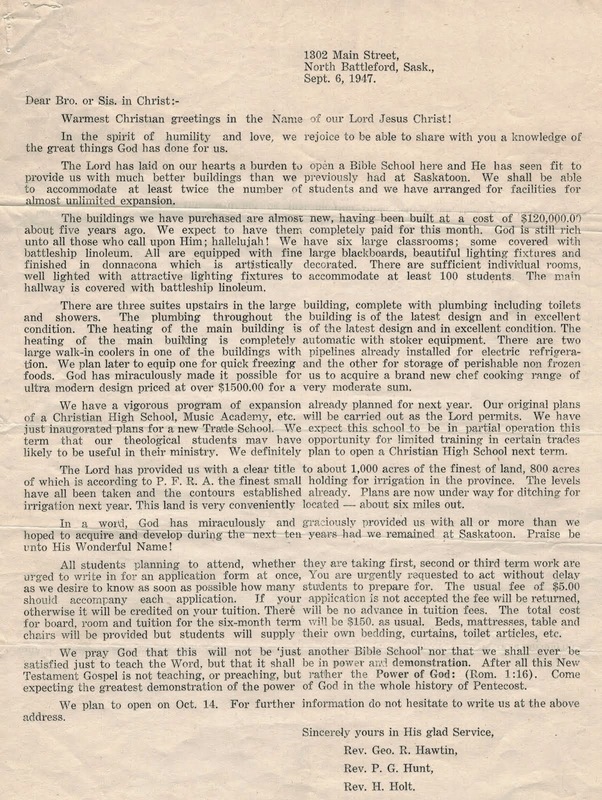 The Pentecostal Evangel published several articles about the pair preaching on Trinidad in the early 1920s. 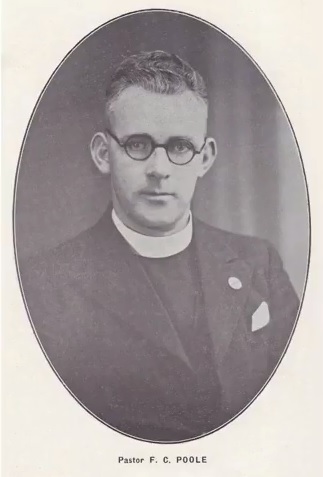 At some point, Nunes came under the influence of their ministry because Gladys Asling writes of Pemberton and Siemens coming to her church in Peterborough, Ontario in the early 1930s "and with them came one of their converts, a young man by the name of Winston Nunes." 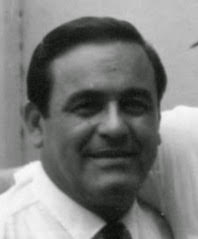 Whether before leaving Trinidad or perhaps upon a return, Nunes served for a time as the chaplain of Carrera Island Prison, located a short distance from Trinidad. 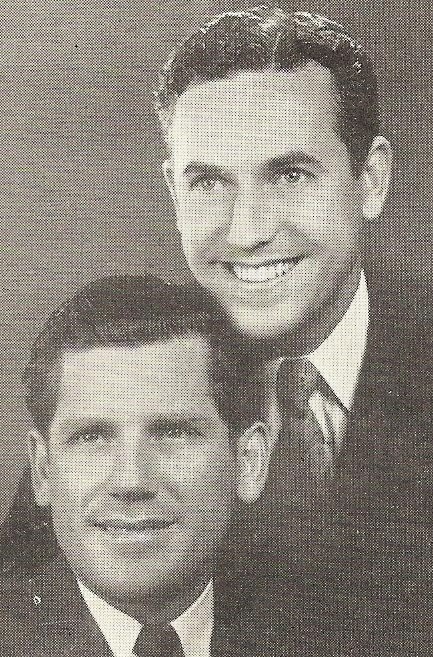 The 1930s was a foundational decade for Nunes - he graduated from Bible college in Canada, was ordained by the PAOC, and got married to Hilda Klassen, an accomplished pianist from Saskatchewan (the Nunes would sometimes entertain folks by sitting next to each other on a piano bench and playing a duet). 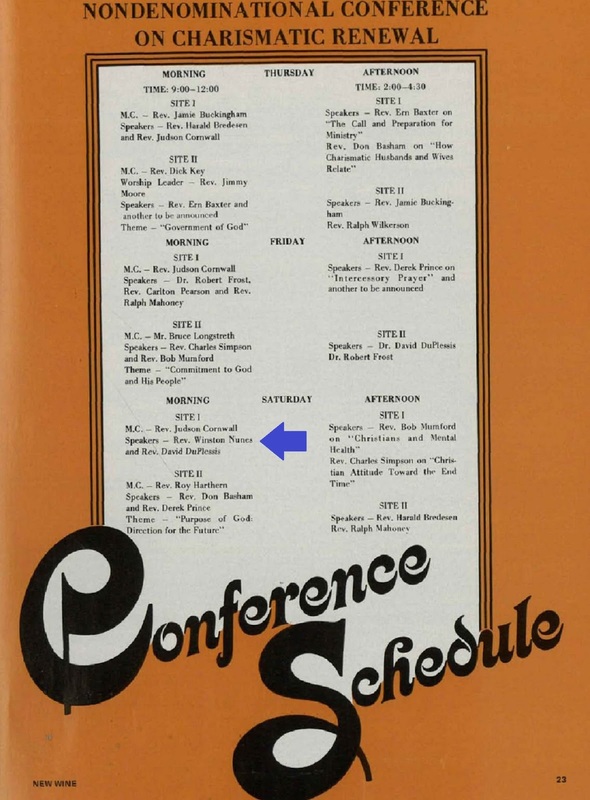 The January 22, 1944 issue of the Pentecostal Evangel tells us not only what he was doing that year but what had transpired since the 1930s. 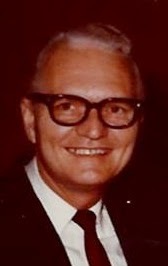 Pastor A. 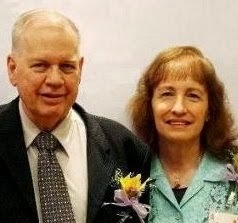 B. Crabb from Puyallup, Washington wrote, "December 19  was the closing day of a 6-week evangelistic campaign with Brother and Sister Winston I. Nunes at the Pentecostal Assembly of God. 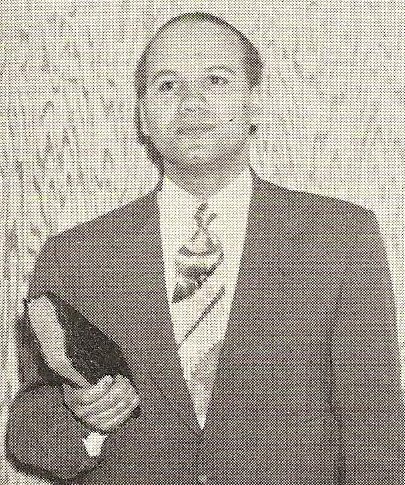 Evangelist Nunes is from the Isle of Trinidad in the British West Indies, and for several years has been evangelizing throughout Canada." Evangelizing is what he was doing when he first experienced what became known as the Latter Rain Revival. 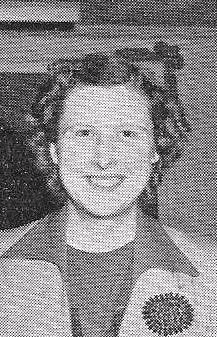 That Holy Spirit outpouring began at North Battleford, Saskatchewan in February 1948 at the Sharon Bible College, led by George Hawtin and others. 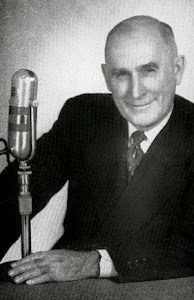 Coincidentally, Evangelist Winston Nunes was preaching at Broadway [Pentecostal Church in Vancouver] when the revival meetings began at Glad Tidings. 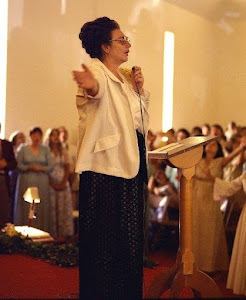 Possibly out of curiosity at first, but certainly with a desire to see God move again, in a fresh outpouring of His Spirit, Nunes began coming over to check out the revival meetings after he had preached at Broadway. 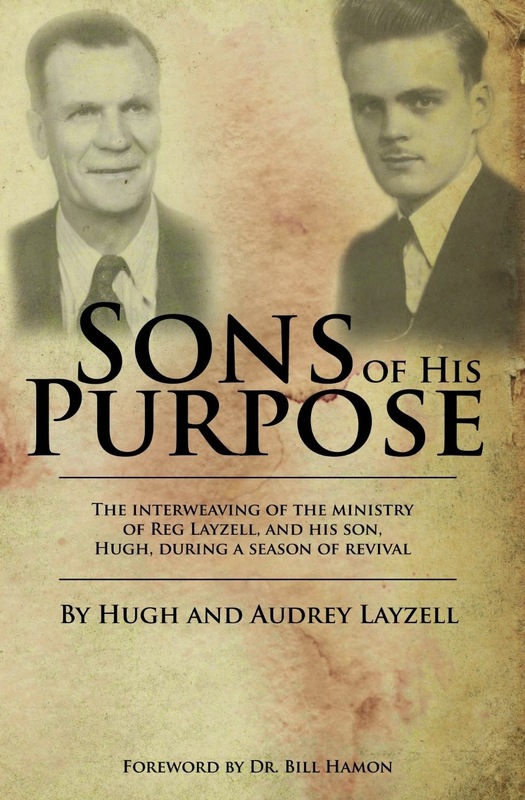 Nine pm was just in time for the Word and the prophetic ministry, which continued until later every night (in Sons of His Purpose: the Interweaving of the Ministry of Reg Layzell and His Son Hugh During a Season of Revival). 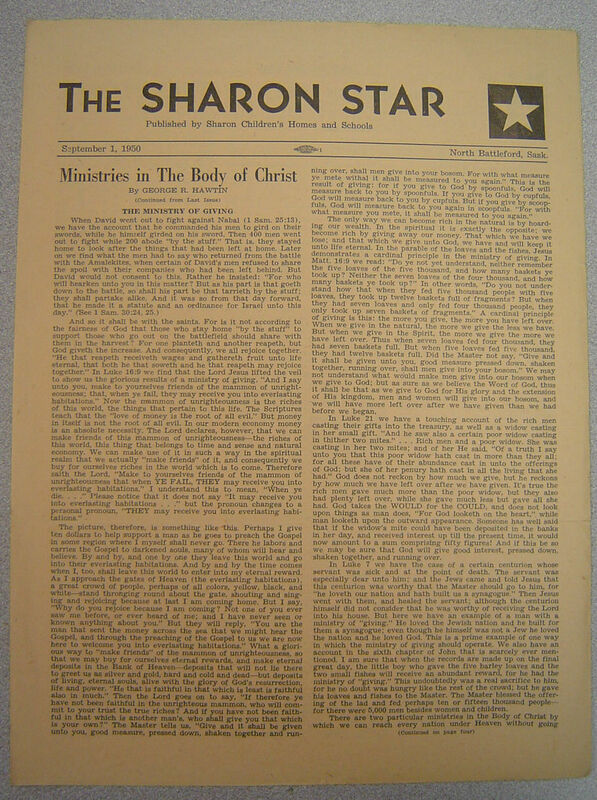 It seems that Nunes headed to Oregon - empowered by what he experienced at Glad Tidings - and conducted meetings there because the February 1949 issue of the Sharon Star (the Hawtins' publication) noted, "we received word also today from Salem, Oregon of the wonderful blessing being spread by Brother W. I. Nunes since hands were laid on him and gifts began to operate in power." 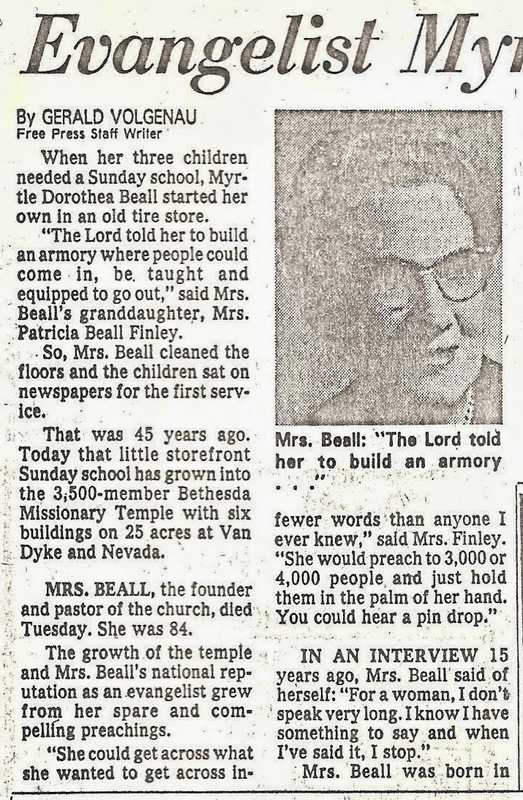 Myrtle Beall was another person who had the prophetic presbytery lay hands on her, and she was prophesied over by Ern Hawtin. 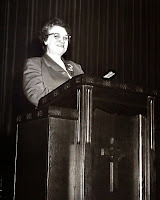 When she returned to her church in Detroit, the revival broke out powerfully there December 5, 1948, and going forward Bethesda Missionary Temple became a major hub for the revival's activity. 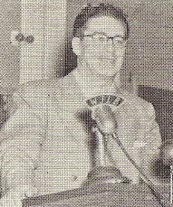 Nunes and Myrtle Beall became closely aligned by their experience of revival, so much so, that Nunes traveled to Detroit for meetings and went on Beall's radio broadcast with her early in 1949 to talk about the revival. 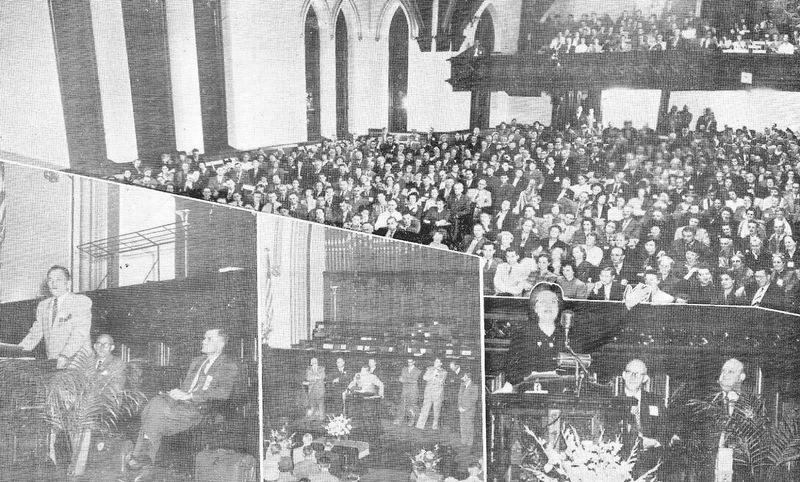 Beginning February 13, 1949, at the dedication of Bethesda's brand new sanctuary seating 1,700, the revival's intensity required that services be held twice-a-day, six-days-a-week for the next 3 1/2 years. 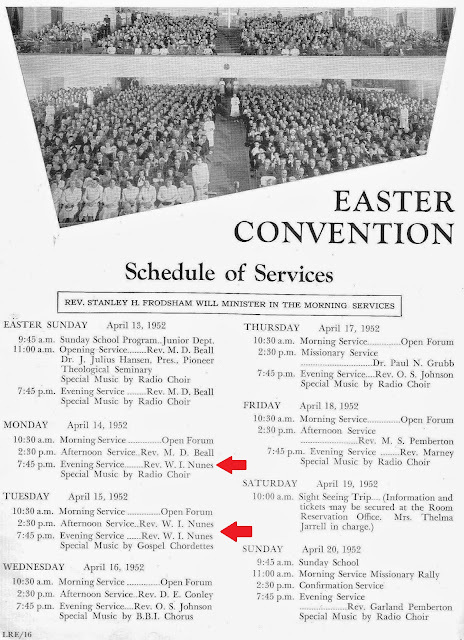 So many services require a lot of preaching (and preachers) and Nunes became a frequent guest speaker (somewhere during this period he also took on an interim pastorate at a church in Tacoma, Washington). 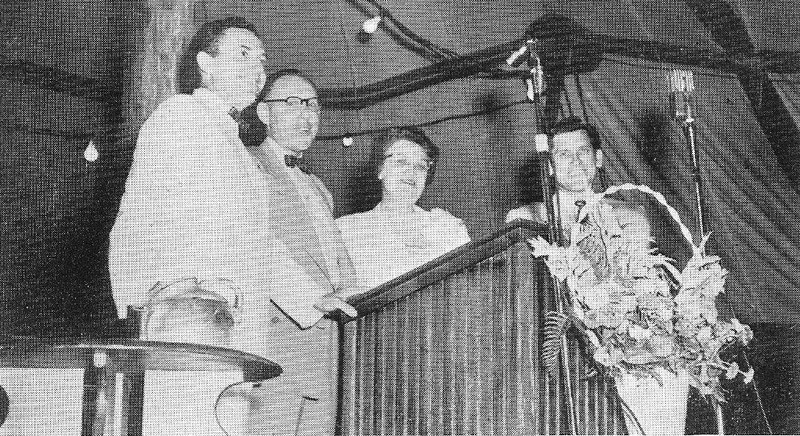 The Assemblies of God, which had recognized the ministries of both Myrtle Beall and Winston Nunes, was concerned about some of the practices and beliefs of those involved in the Latter Rain revival (despite the fact that the longtime Pentecostal Evangel editor Stanley Frodsham visited Bethesda in February 1949, and thereafter, joined in the revival himself). 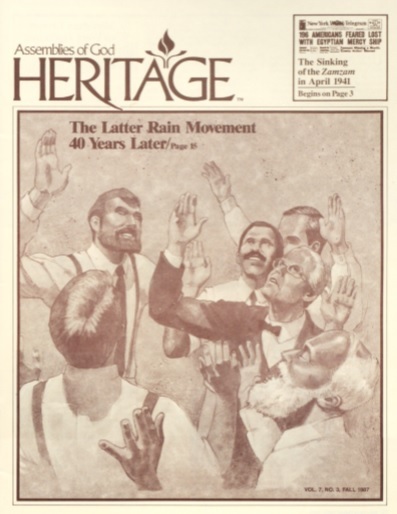 The laying on of hands, resulting in personal prophecy - one of the hallmarks of the Latter Rain revival - was a particular irritant. 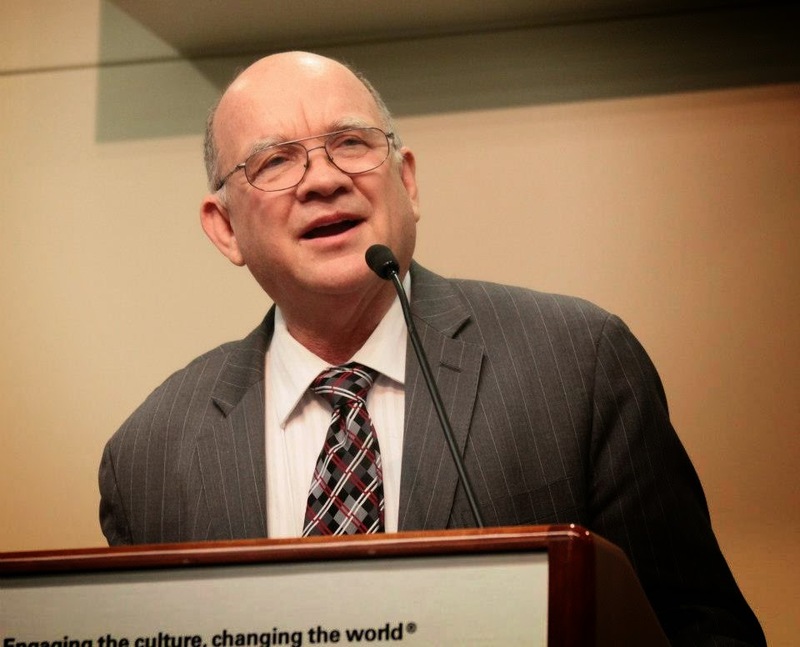 Eventually, fellowship with the Assemblies became untenable for Beall, Nunes, Frodsham, and many others. 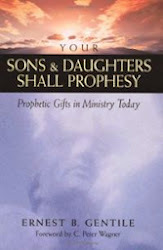 and after a long conference with him, it was the opinion of the Executive Presbyters that he had not materially changed his views concerning the teachings and practices of the so-called New Order Latter Rain. The Executive Presbytery was willing to give Brother Nunes every consideration possible, but at long last, felt compelled to take the position that his ministry be not approved for the Assemblies of God. Despite the pain such ostracization would bring, Nunes was not left without friends. 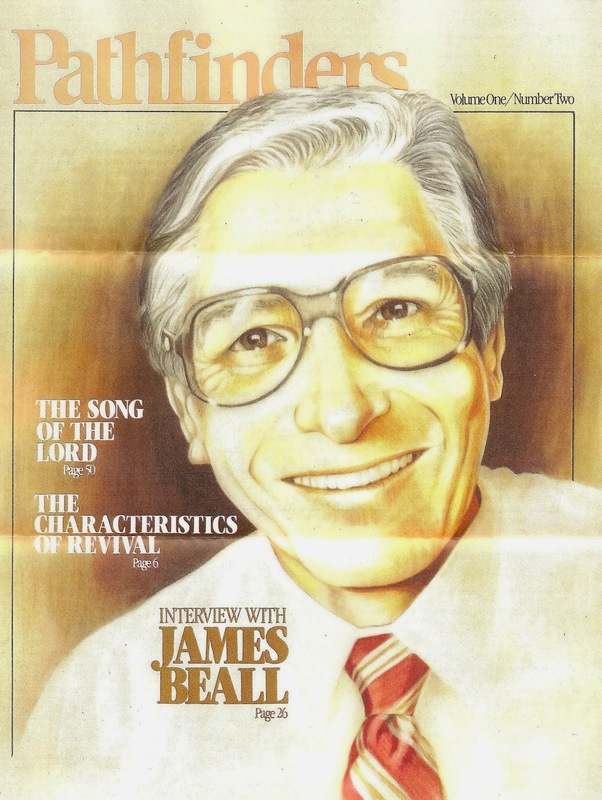 The revival had become international in scope. 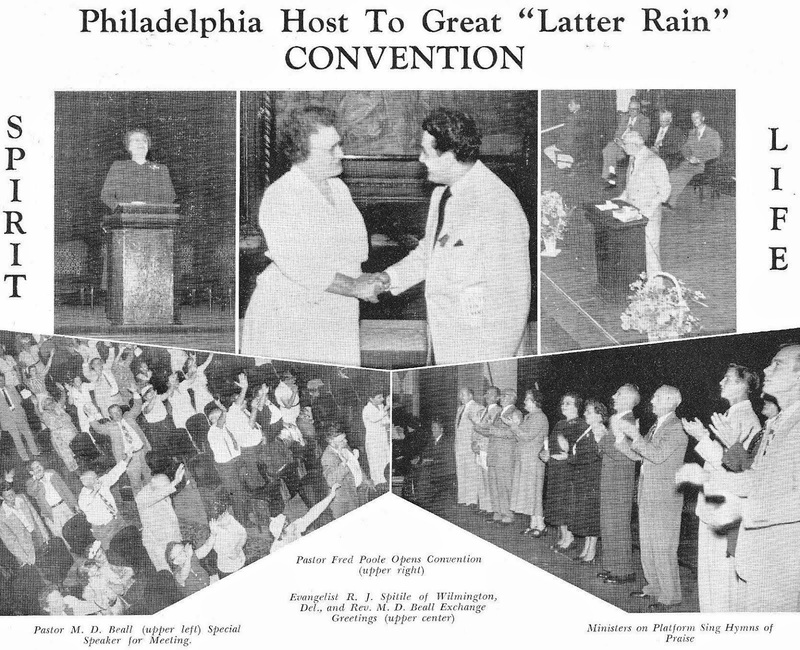 Thousands were flocking to Bethesda's daily experience of revival, as well as to places like the Dixie Camp Meeting in Houston, Texas in June of 1951. And he was still welcome at the World Conference of Pentecostal Churches in July 1952. 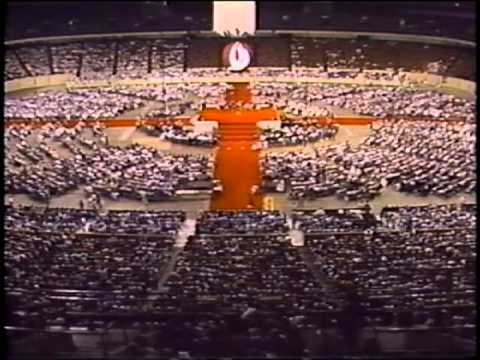 So, while not taking separation from his Assemblies of God brothers and sisters lightly, there was still much ministering to be done and many to fellowship with. But, down the road, there was more pain to come. 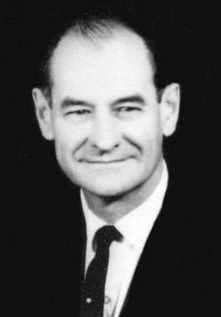 As rich and involved as his fellowship with the Bealls and Bethesda had been, it too would experience a rupture. 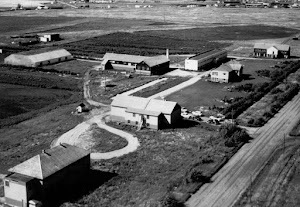 I have seen - firsthand - written confirmation of that rupture (the document was written in the early 70s, but I do not know exactly when troubles first arose between Nunes and the Bealls). 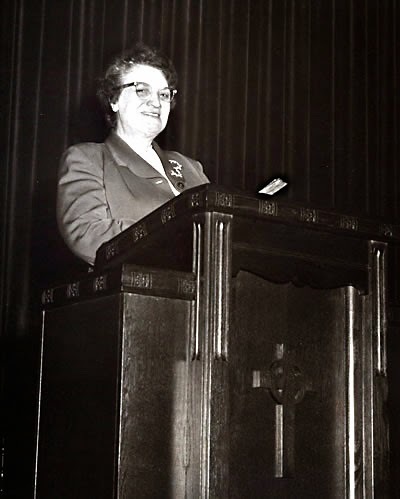 The frequent invitations to Bethesda's pulpit were curtailed. And while I have firsthand knowledge of the shutting down of fellowship between Nunes and Bethesda, I do not have firsthand knowledge of what caused it. I have been told secondhand information, but would not think to share it (it is the policy of this website to not publish any information that I cannot verify). 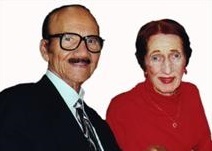 Their paths would still cross from time to time. For instance, Nunes and Myrtle Beall's son James were both speakers at the Greater Pittsburgh Charismatic Conference in 1973. Nunes and Bethesda had many mutual friends. But for years, the once close friends remained distant. Thankfully, and seeming to occur suddenly, fellowship was restored in the final decade of Nunes' life. In a way that importantly modeled reconciliation to friends and followers of both parties, the friends behaved as friends once more. 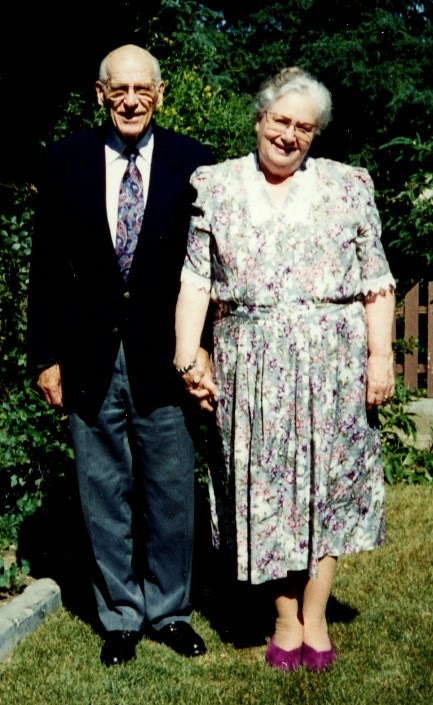 On a least two occasions, the elderly Nunes was warmly welcomed back into Bethesda's pulpit. 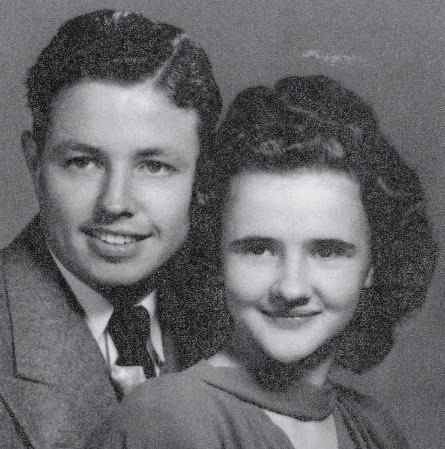 While the ruptures in fellowship with the Assemblies of God and Bethesda Missionary Temple were painful experiences, Nunes always had one place, from 1949 on, that he could call 'home' - Elim Bible Institute in Lima, New York. 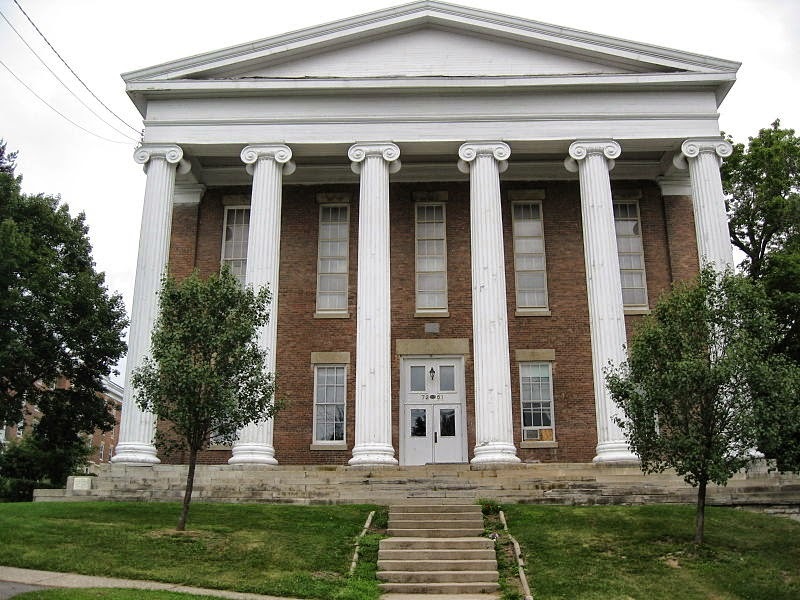 It was a Pentecostal bible college founded by Ivan Q. Spencer in 1924. 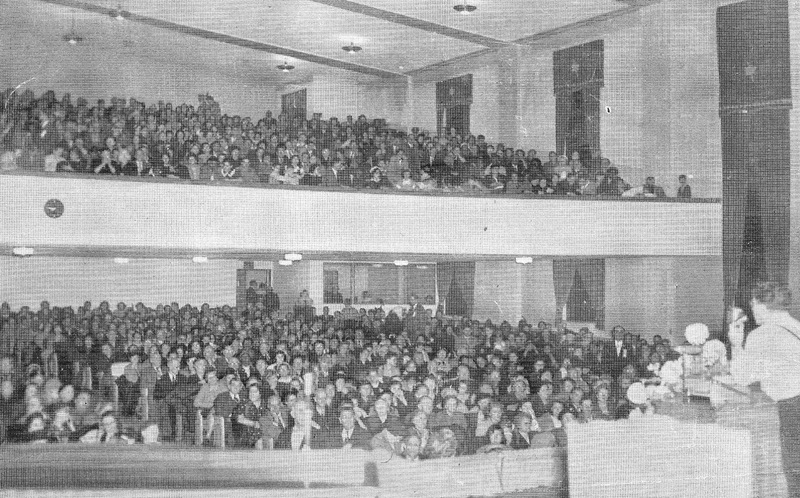 Winston and leaders from Elim first connected at Bethesda in Detroit during the early days of revival there. 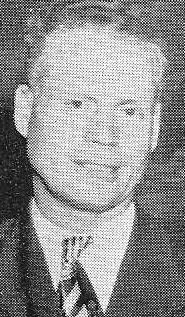 Marion Meloon, Ivan Spencer's biographer, wrote about how Ivan and his wife Minnie, and then later, his son Carlton and his wife Elizabeth (and a group of others) traveled to Detroit to investigate reports of revival. 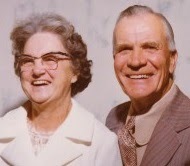 They were thrilled to find that a revival had indeed broken out. 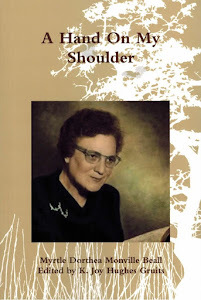 Meloon writes, "Ministering in apostolic authority were Winston Nunes, Paul Stutzman (both became close Elim friends and trustees), Elmer Frink (who later became a teacher at Elim), Stanley Frodsham (who became a close Elim associate), Mrs. Beall, and her son, Jim" (in Ivan Spencer: Willow in the Wind: A Spiritual Pilgrimmage). 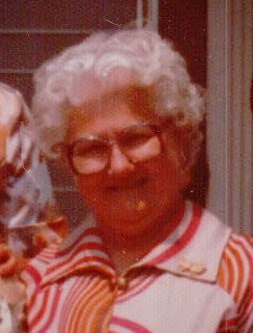 She further reports that months later, at Elim's annual summer camp meeting, "the camp Bible teacher Winston Nunes, with Fred Poole, Paul Stutzman, and T. Arthur Lewis laid hands on Ivan and Minnie, setting him apart for apostleship and travel among the churches, across the nation and overseas. This was in confirmation to what God had been speaking in the depths of Ivan's heart, and Minnie's, concerning an expanded ministry to the whole Body of Christ" (in Willow in the Wind). 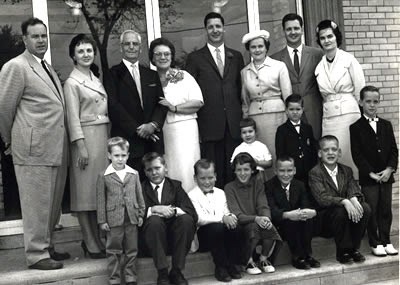 In subsequent years, Nunes would travel from his home in Toronto to minister in many Elim camp meetings and at other Elim events, as well. 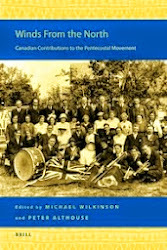 The decades of sustained fellowship must surely have been a stabilizing and nurturing tonic. 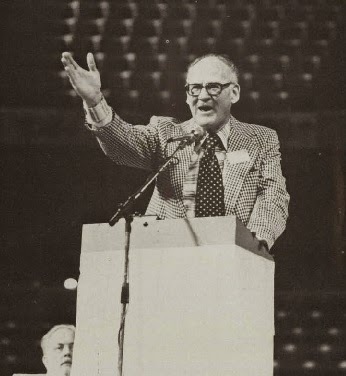 He was also able draw from his experiences in classical Pentecostalism and the Latter Rain Movement to give counsel to many Elim instructors and ministers who would, just as he did, go on to play significant roles in the Charismatic Renewal that began in the 1960s - women like Sylvia Evans, and men like Bob Mumford, Paul and Robert Johansson, Brian Bailey, Costa Deir, H. David Edwards, and Michael Cavanaugh. 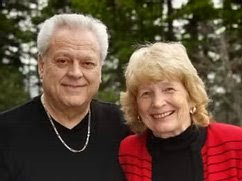 So significant and so appreciated was Nunes' ministry at Elim over the years, that his memory will be perpetuated by an important initiative in the Elim Fellowship. 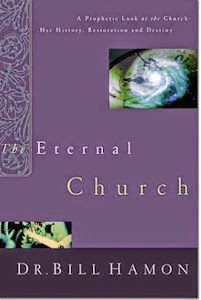 That is very appropriate given that Winston was well-experienced in the challenges of pastoring a small church, as most young ministers do; yet he also serves as one model for those in the Elim Fellowship whose ministries will have a wide-ranging scope - ministers who may themselves one day be considered elder stateswomen or statesmen of a revival in their generation. 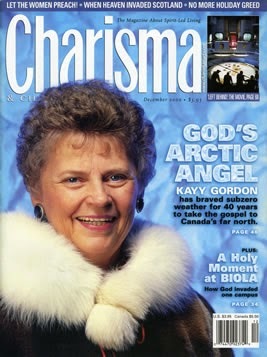 So thrilling to see this article, seeing Pr.Nunes was both my husband's and my pastor for 10-15 yrs. I was scared of him, since his words were so powerful. I hated going there. 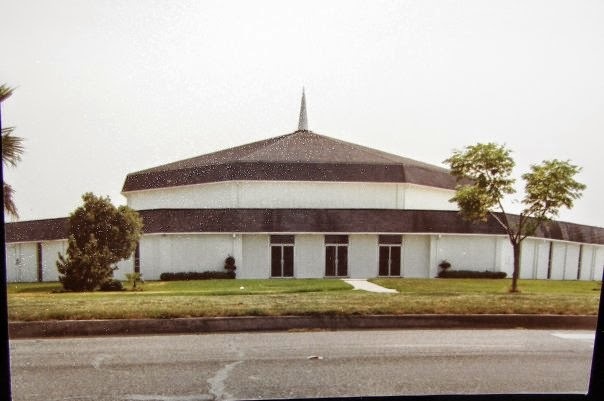 But when God called my husband to Israel ( before we were married - I thought Id die then)but stepping into Faith Temple was like stepping into heaven, even for Wed pm Bible study. This church seemed to be for those going through hard times. 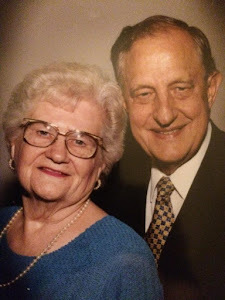 My husband was an intercessor. He told me when he first went there, tbat he sensed Pr Nunes was going through something. So he really prayed for him, not knowing what. After reading this article, it all makes sense. 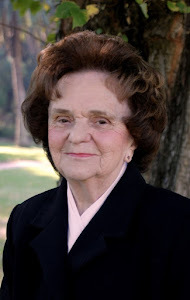 Thank you for your honest comment that honors the late Pastor Nunes, Suzanne. 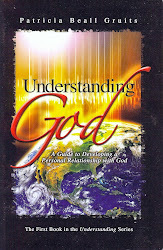 What a wonderful testimony: "... stepping into Faith Temple was like stepping into heaven, even for Wed pm Bible study"! 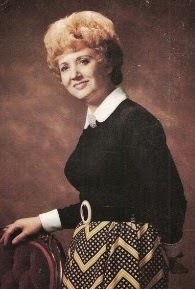 Suzanne, Winston Nunes was my grandfather. 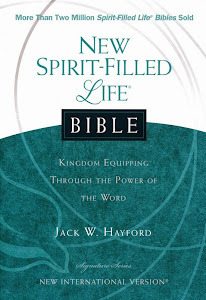 This has been an insightful article on being driven by the Holy Spirit and being obedient to God, not being controlled by men. 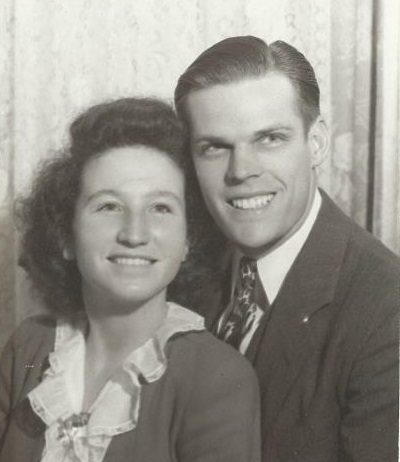 I am blessed by the legacy of my grandfather who radiated the Word of God and love for people. 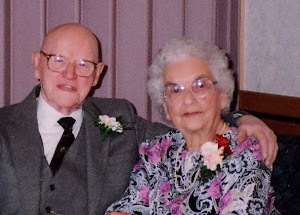 I married Grandpa Nunes' Granddaughter in 1984, both he and my father officiated. You should have seen the look on my bride's face when he stated, "Sara, from this point forward you shall Mark your lord." (He had his reasons). 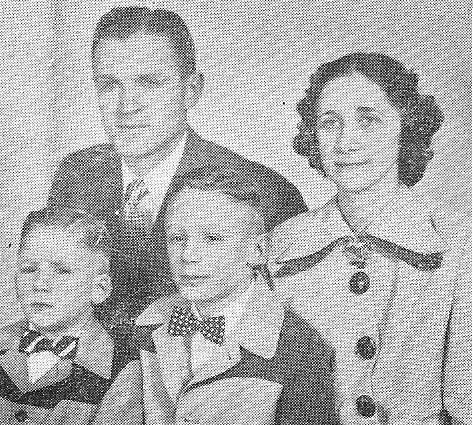 Grandpa saw in me what I refused to recognize, a call into the pastorate. 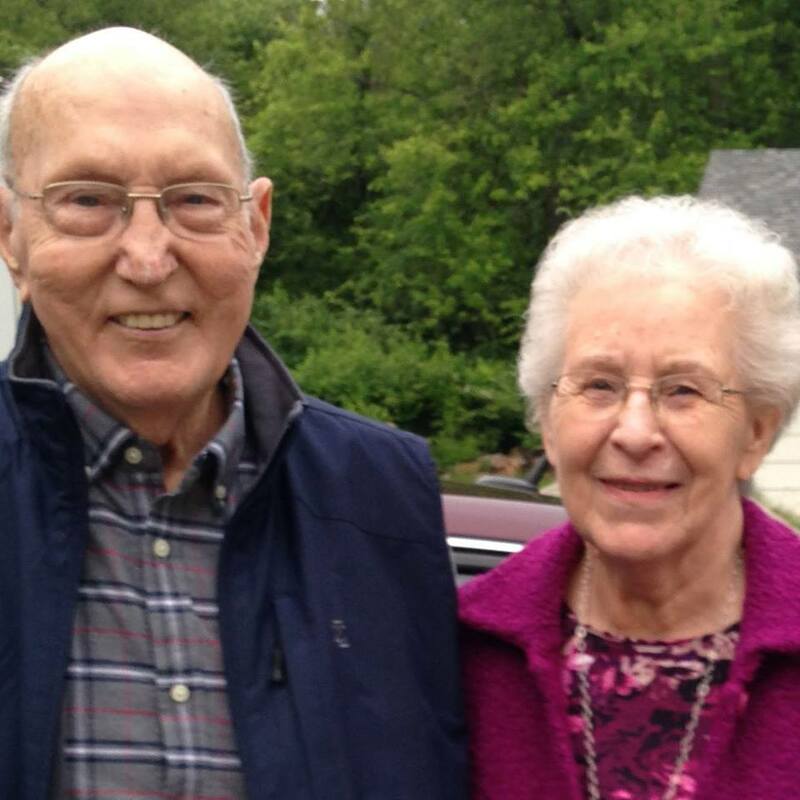 My biggest regret was that he passed before seeing both his grand-daughter and myself become ordained and now minister to our congregation. I could have learned so much, but I was too naive. 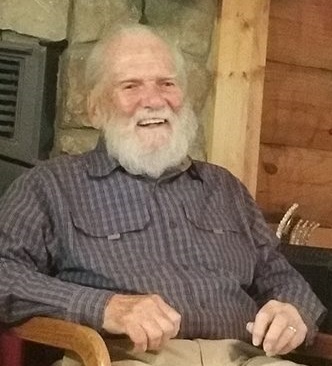 God, however, has intervened, reminding me of the "Old Man's" delivery, the way he could grab your attention with an outrageous statement, or a miss-quotation--I did learn something, Grandpa! 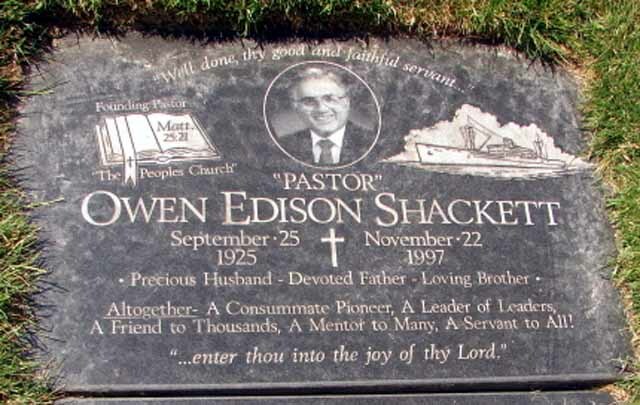 He was in the pulpit of Faith Temple to the day that God called for him. 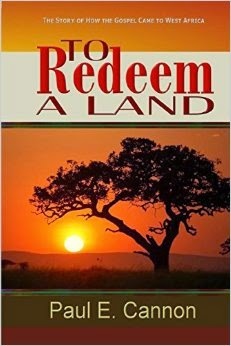 He was dressed, shirt, tie, and jacket his Bible open across his chest, like he had laid down for a quick nap. 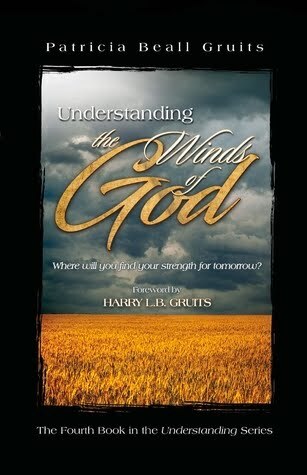 I have never known another man that so sought out the will of God. 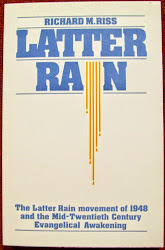 Right or wrong is what others saw in his involvement with the Latter Rain Movement. 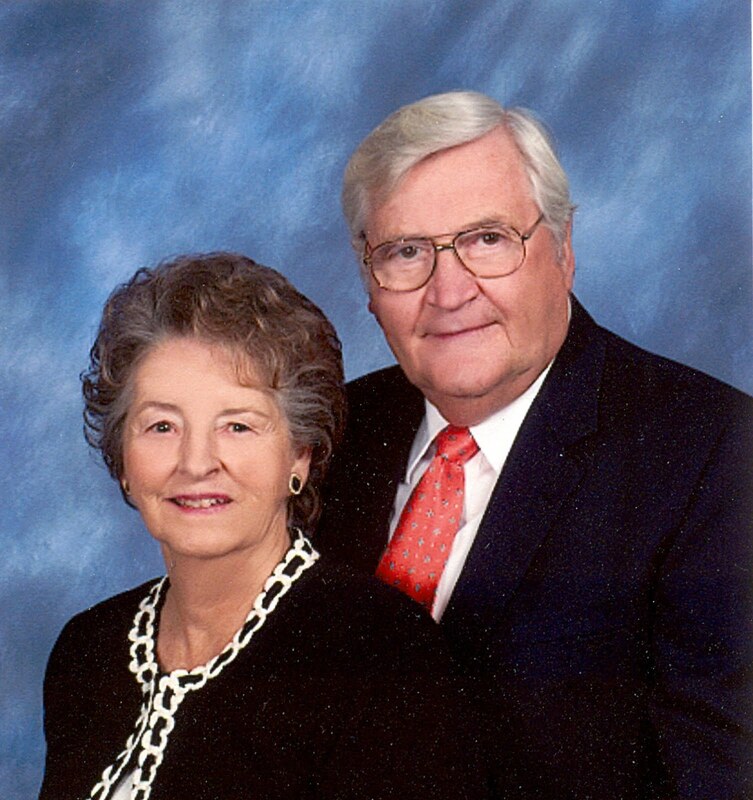 Dr. Winston Inskip Nunes only saw where God was directing him to go. Mark, I am glad you shared these comments and memories. 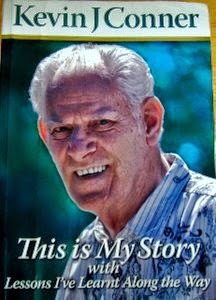 Winston Nunes touched more lives than you or I could imagine - and he left a deposit in your life and Sara's that is bearing fruit. Wonderful!